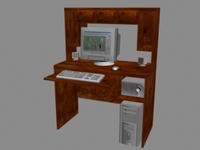 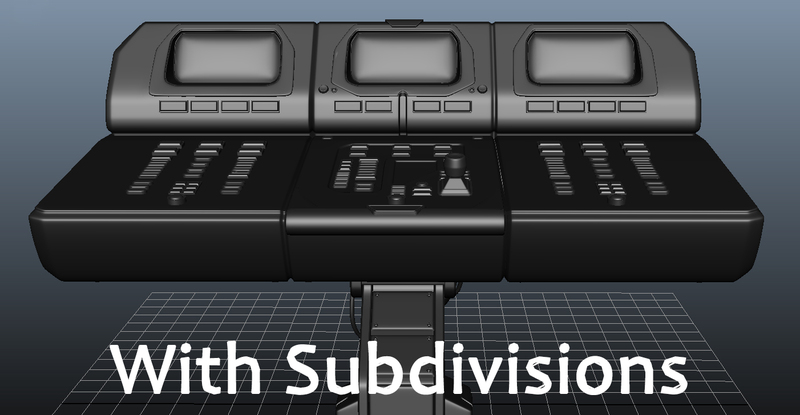 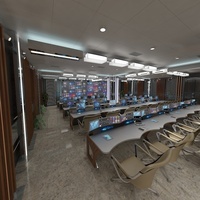 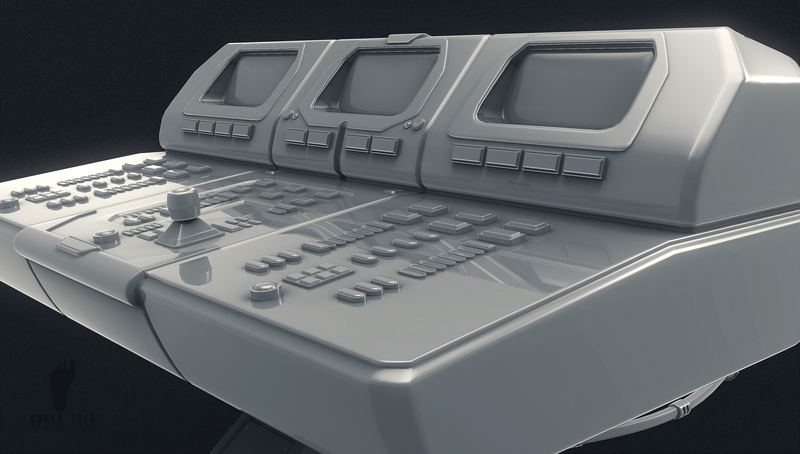 3d Computer Control Panel created with subdivision modeling techniques! 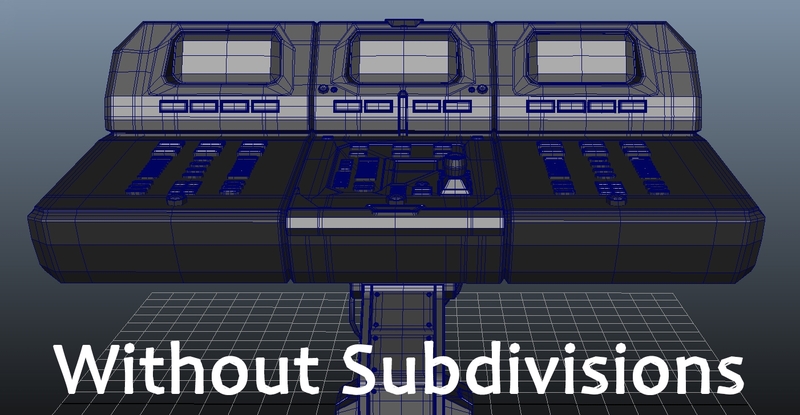 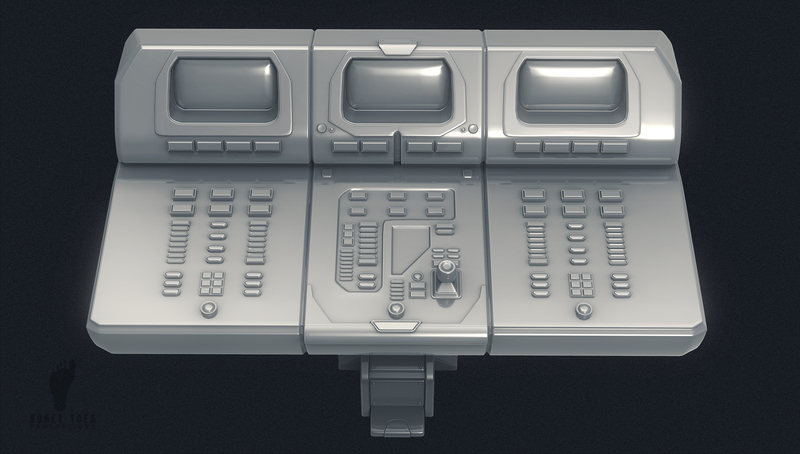 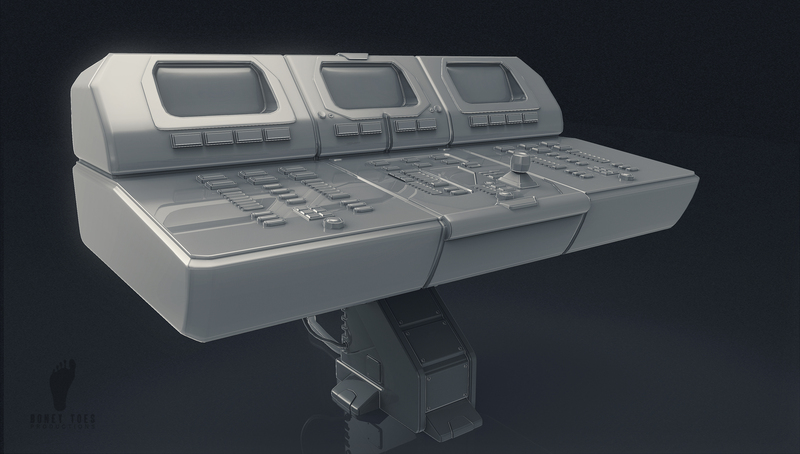 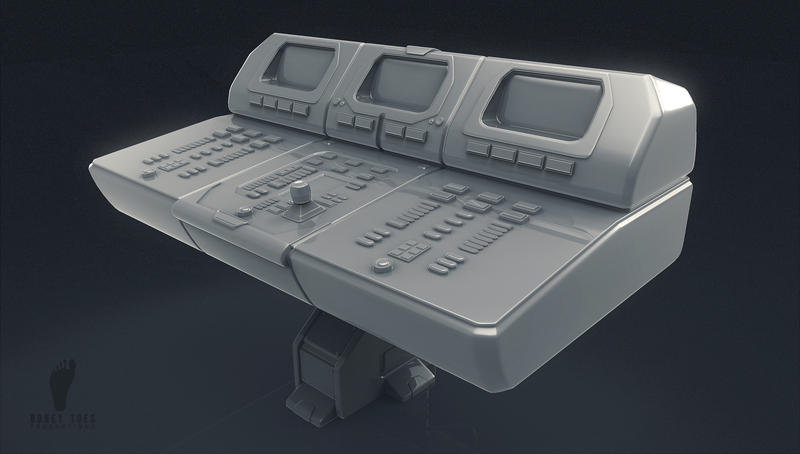 3D Small Computer Control Panel created with subdivision modeling techniques in Maya! 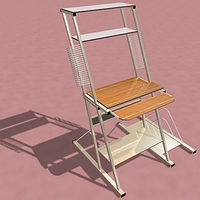 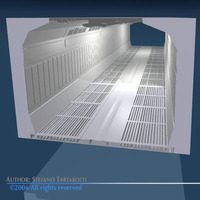 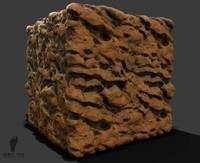 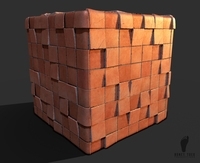 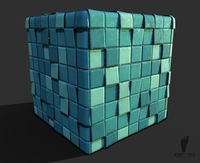 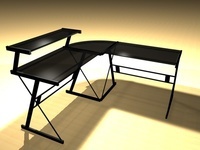 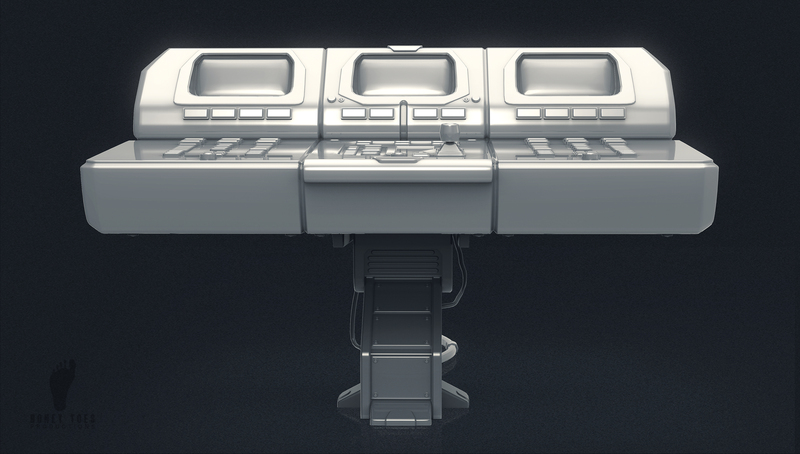 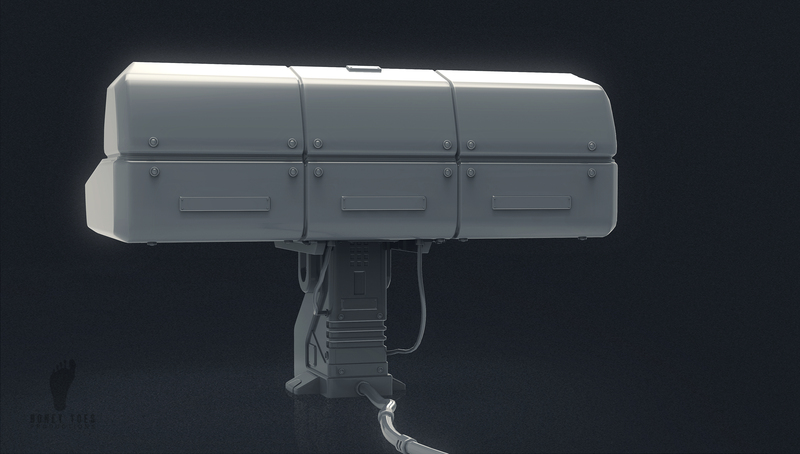 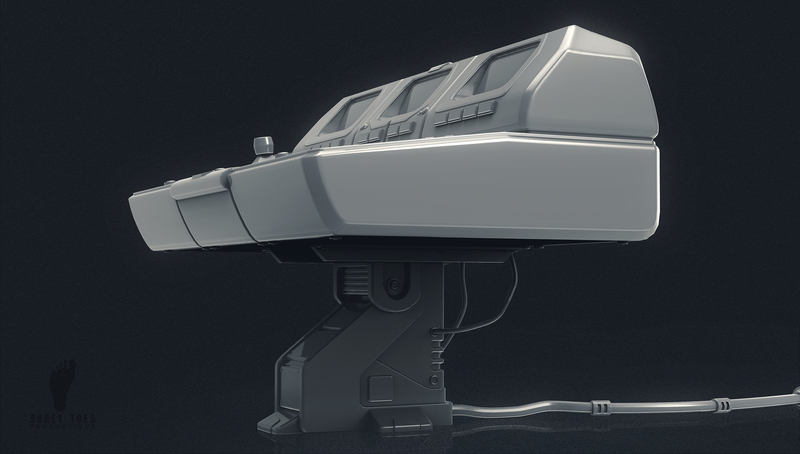 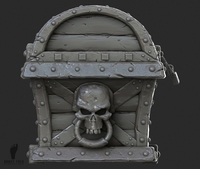 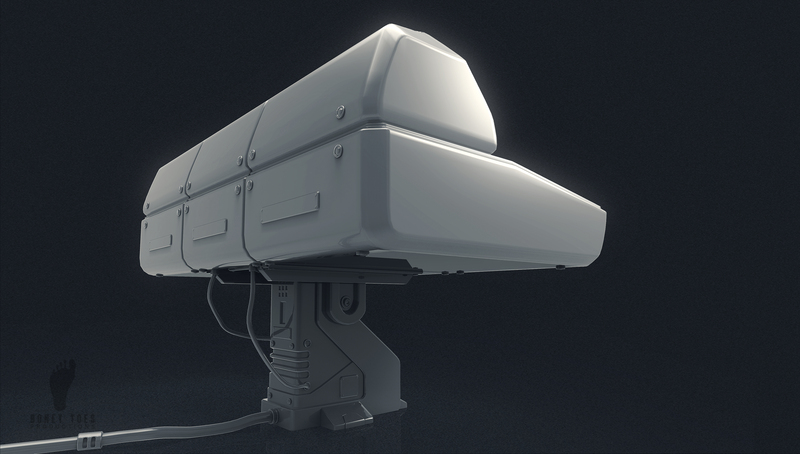 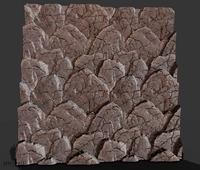 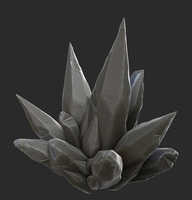 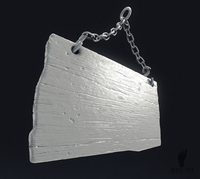 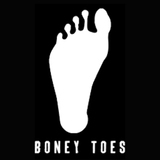 A great 3d model for film or for extracting Normal Maps or AO maps for game development!